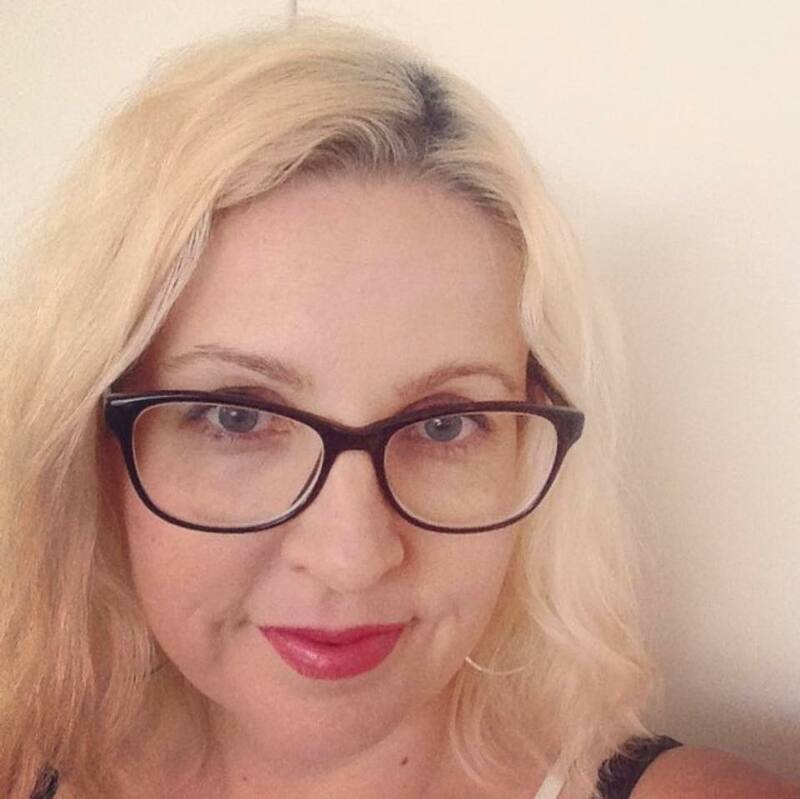 Hi, I’m Rondelle, an illustrator living by the beach on the Mornington Peninsula about an hour south of Melbourne. I love that my range has be so embraced by so many different people. All i know is, if you don’t figure out this something, you’ll just stay ordinary, and it doesn’t matter if it’s a work of art, or a taco, or a pair of sicks! Just create something….new, and there it is, and it’s you, out in the world, outside of you, and you can look at it, or hear it, or read it, or feel it… and you know a little more about you. I re-found my love of art and design around 2011 after going through a divorce and doing a lot of soul searching. I’m now working full time as an illustrator and mum to my three lovely girls. I’m also co-owner of retail and workshop space ‘The Artful Collective’ in Dromana. Please email me at rondelledouglas@gmail.com if you’d like to get in touch and thanks for stopping by!